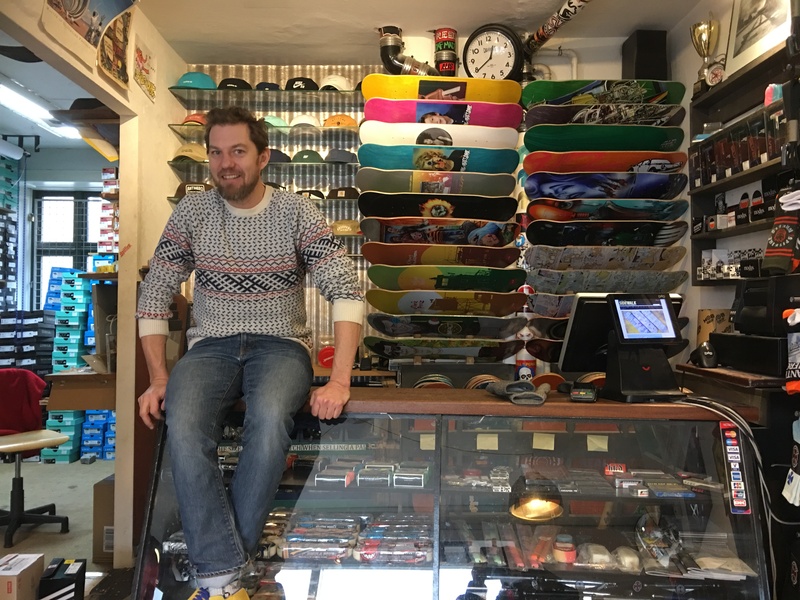 How has it been to own a skatestore for 15 years ? It’s been a dream come through. 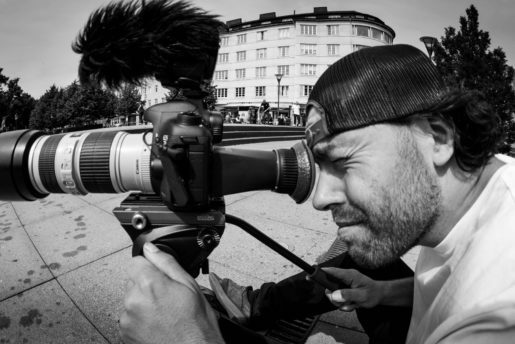 I always wanted to work in the world of skateboarding. When I was younger I was dreaming about California and wanted to work for one of the big companies like Santa Cruz or Powell Peralta, but when I finally made it over in ‘95, the world economy had crashed and the companies were struggling. So I ended up skating everyday and had some of the best time of my life. What has been the best experience ? 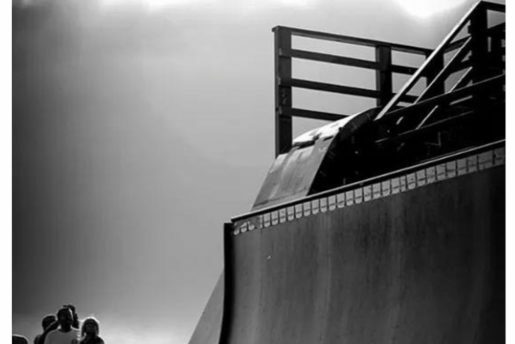 The best is always to put a complete board together and see a kid get super stoked over his first board. What has been the worst experiences ? I don’t think I had any bad experiences. I want to see the shop grow and be part of a community. And that is still the plan. Can you make some dollars on having a skate store ? Yes. Freedom is more important to me than money. But you gotta work to live and I’m very happy of what I’m doing. Do you want to open more stores ? No. I keep it simple. Do you still have time to skate ? What about your team, they seem to be doing a good job for you ? The team (hugo,Ville, just, Roberts, balder, stege, Nicoline and Noa) are all ambassadors. The help me tell the story about Sidewalk for sure. I have a lot of people to thank for that Sidewalk exist today and all of the team is diffidently some of them. Do you plan any more sidewalk tours ? Yes. Hopefully we will do a Tour in Denmark this summer. 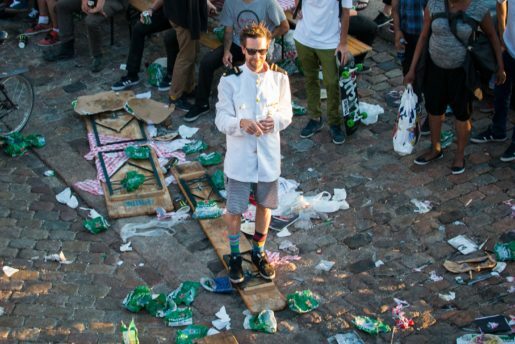 Do you want to see more skatestore owned stores around the world ? Yes. I think you will see them in the future and they are important for the local skate community’s. What advise would you give a new skater that want to open a skate store ? Can you tell us a funny customer story ? We sold Sean Malto a new complete board and Nike shoes, because his luggage for CPH OPEN was missing. I thought that was a little bit funny.